Since 1895, Pinehurst and Championship Golf have been synonymous. 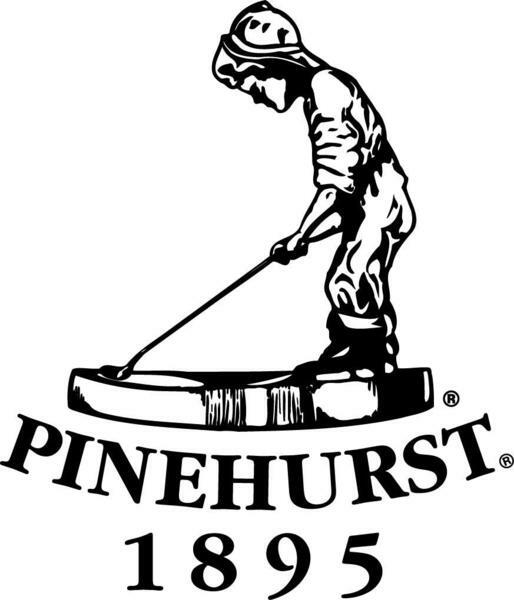 Pinehurst held its first marquee event in 1902, The North South Amateur, today a staple in competitive amateur golf. Subsequently Pinehurst has had the privilege to host the PGA Championship (1936), US Amateur (1962 and 2008), Men’s US Open (1999, 2004, 2014) and the Women’s US Open (2014). Now, you will have the opportunity to play where the greats have played. The Winternational Jr. Series is the oldest junior winter tour of its kind. Over 2,600 highschool aged boys and girls from 40 states and 6 foreign countries have competed. Alums include, Dustin Johnson, Jason Duffner, Webb Simson, Johnson Wagner and Jason Kokrak. Over 50% of participants go on to compete at the collegiate level. FROST DELAY HOTLINE: In case of frost delays for either round please call 910.235.8140 for information specific to the winternationals. Frost delay information will also be posted in ticker form at the top of this web page.